Fragile items need to be transported in a secure manner. 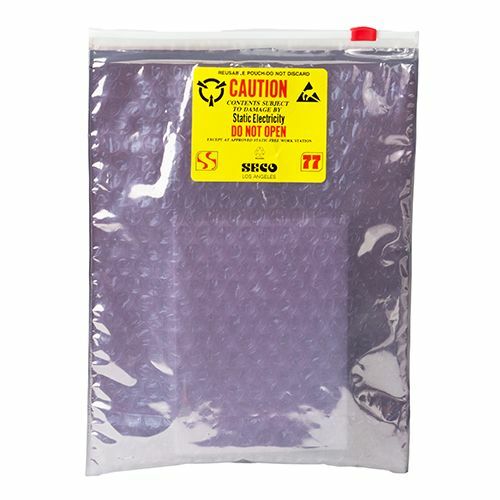 This protective pouch will fulfill your requirements. The aesthetically pleasing red zipper bag incorporates functionality. 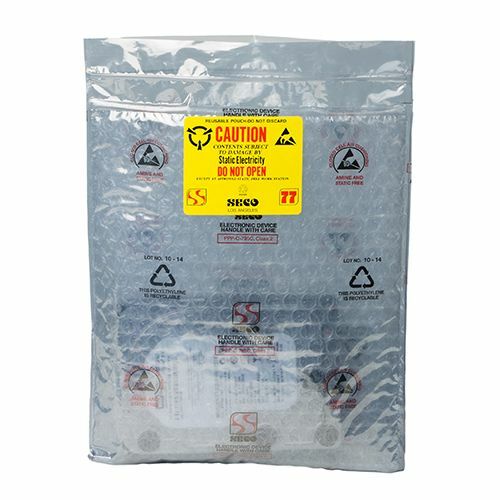 Specifically designed to protect the items from electromagnetic interference, this bag is good for storing cables and electronic components. The red zipper runs on double tracks, which adds to the durability of the bags. 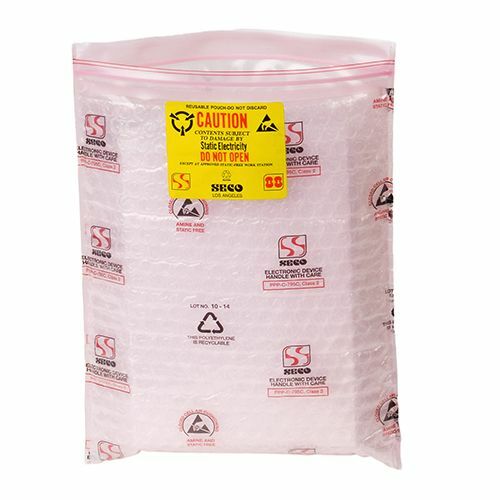 There is additional protection provided to the items by the bubble layer. 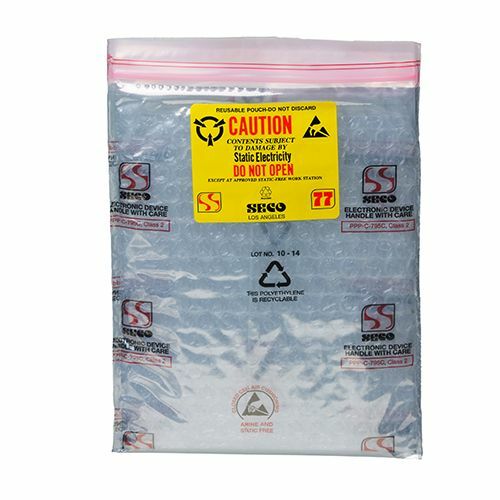 When looking for protection for your fragile items, the use of a protective pouch is a standard practice. But why use any other pouch, when you have this beautiful red zipper cushioning pouch from Seco. 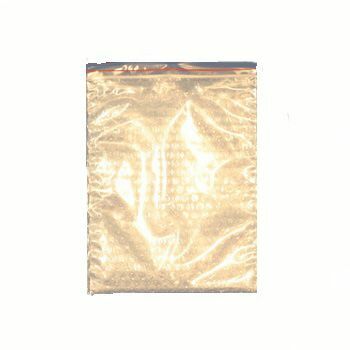 This excellent pouch is designed to provide heavy duty protection from electromagnetic interference. The lovely red line zipper is installed on double tracks, and secures the precious items within the cushioning pouch. 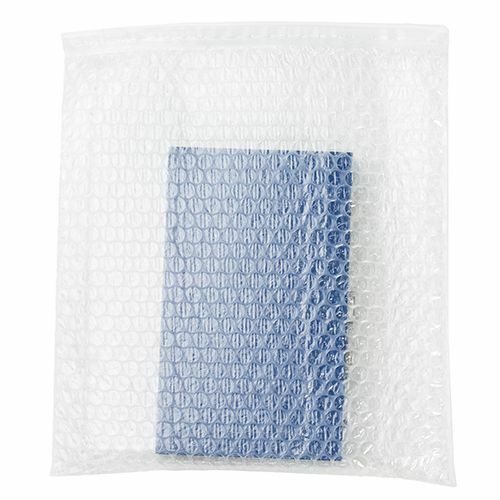 The bubble material provides protection from shock and vibrations that your fragile devices may experience.